CARFAX 1-Owner, GREAT MILES 44,200! R/T trim, Bright White Clear Coat exterior. 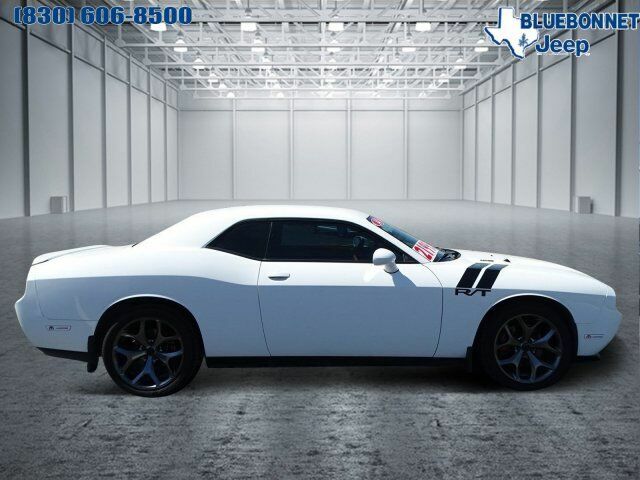 Bluetooth, iPod/MP3 Input, Keyless Start, CD Player, ENGINE: 5.7L V8 HEMI VVT, TRANSMISSION: 6-SPEED MANUAL TREMEC, Satellite Radio, Alloy Wheels. READ MORE!